Access Our Design Center Now! 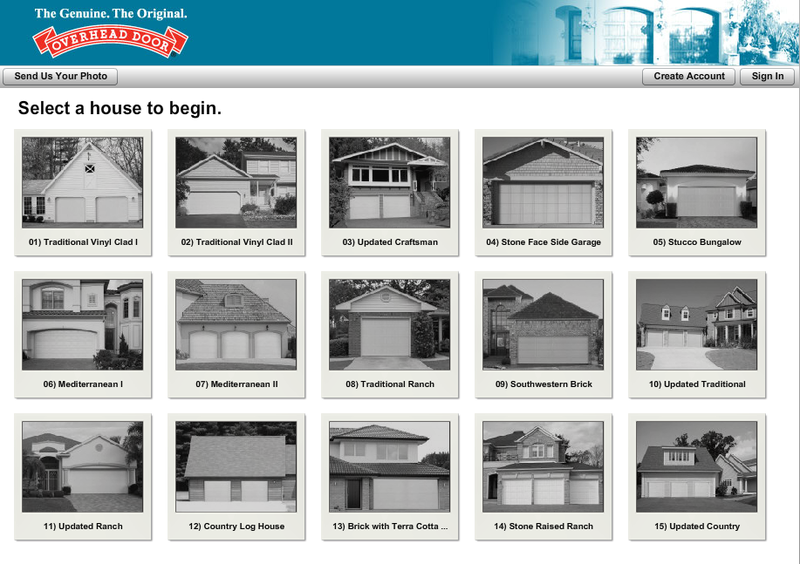 Use our simple, interactive design tool to find out how your home will look with a new garage door from Overhead door. 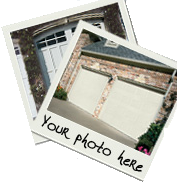 Create your own custom exterior from our broad range of Garage Doors to suit every style and budget or upload a photo of your home and take advantage of our FREE in-home design consultation service. Creating your dream home has never been easier. Fill out the form to the left to get started!